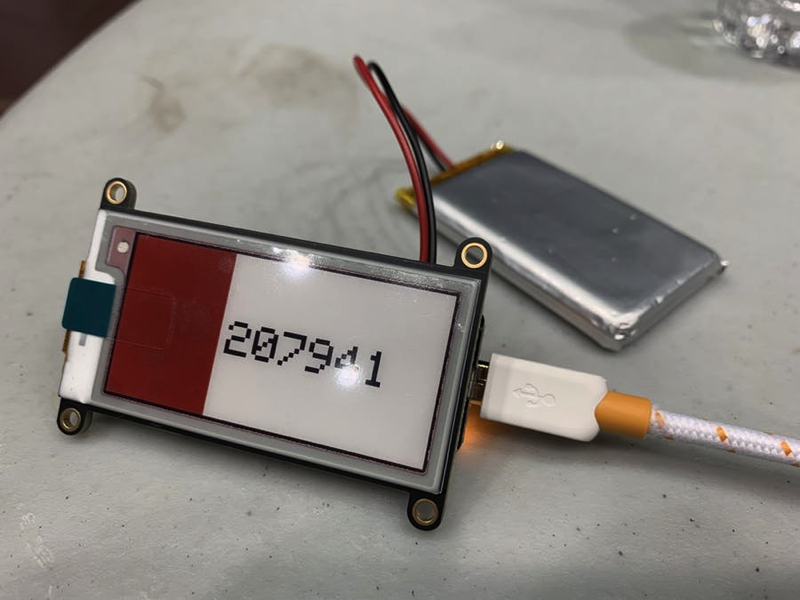 Make a YouTube Stats Counter with a #FeatherHuzzah and an #eInk Display « Adafruit Industries – Makers, hackers, artists, designers and engineers! 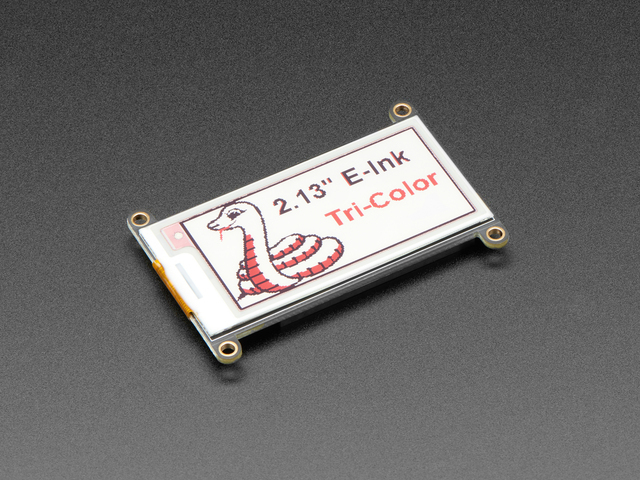 It’s an E-Ink YouTube stats counter display, running an Adafruit Feather Huzzah. It’s still a work in progress. The ESP8826 makes an HTTPS request to Google APIs to pull YouTube channel meta.